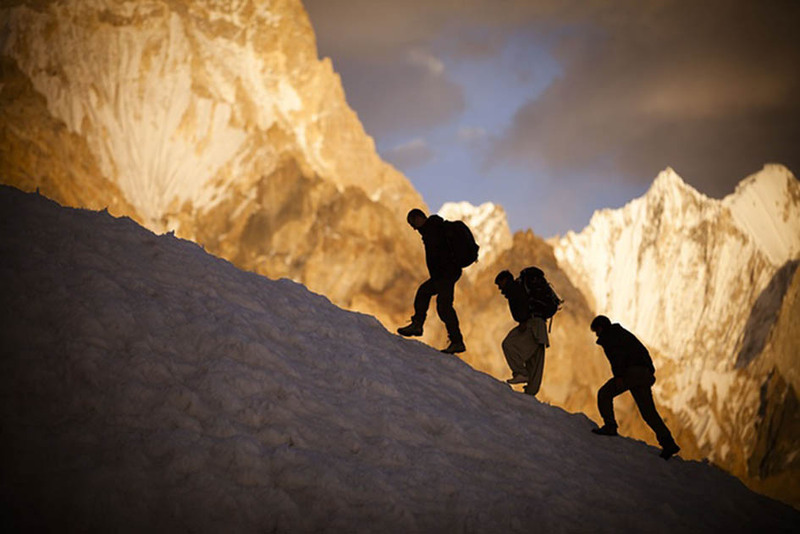 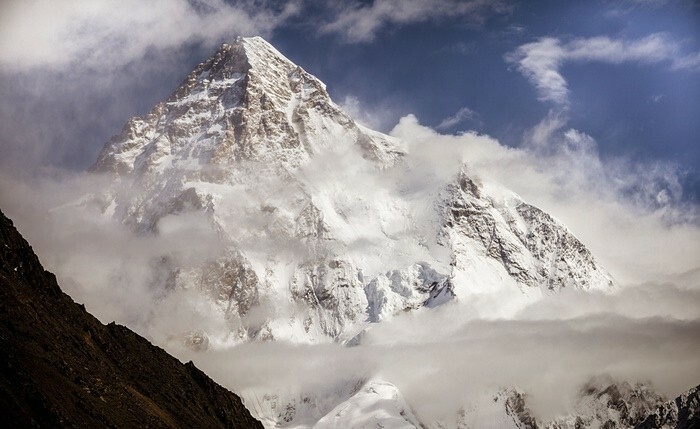 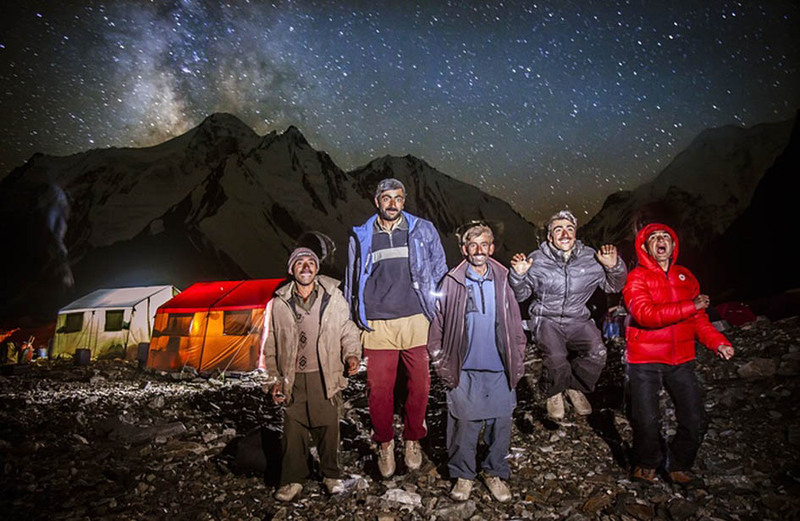 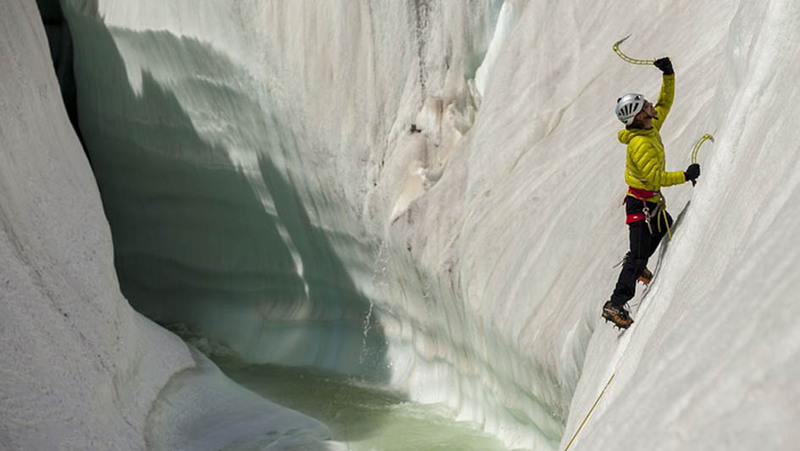 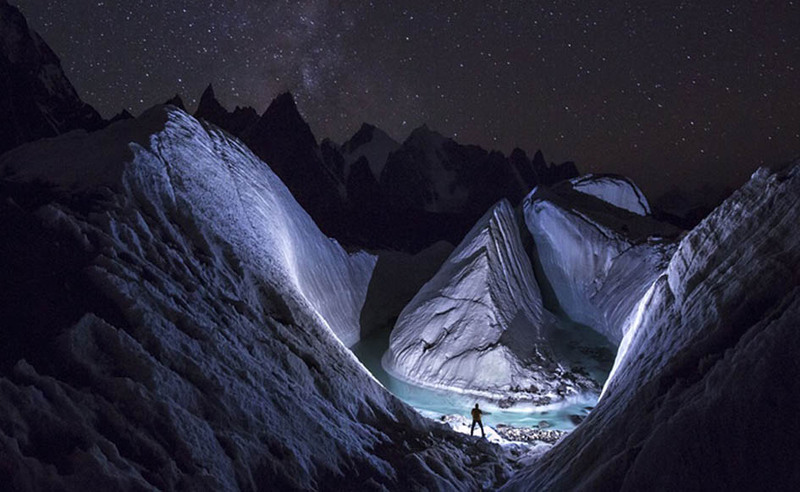 The icy tundra of Baltoro glacier and K2 can be one of the most inhospitable places on Earth. 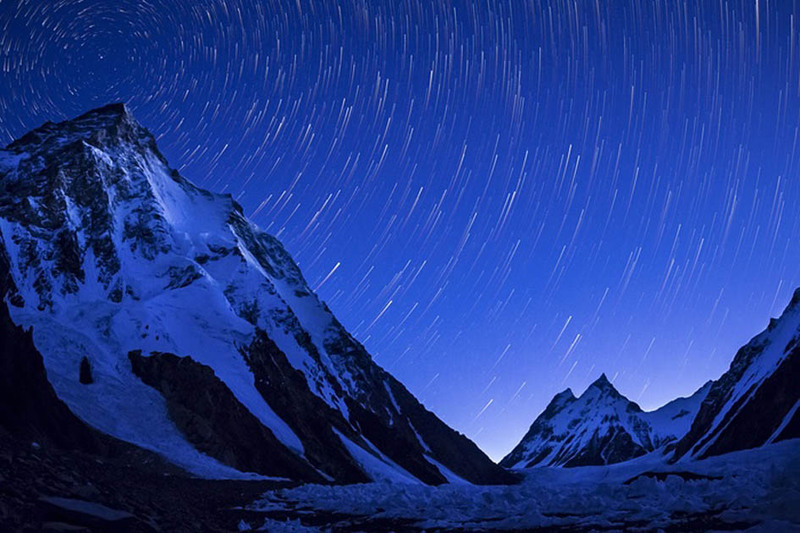 But in rare moments, it can also be one of the most beautiful. 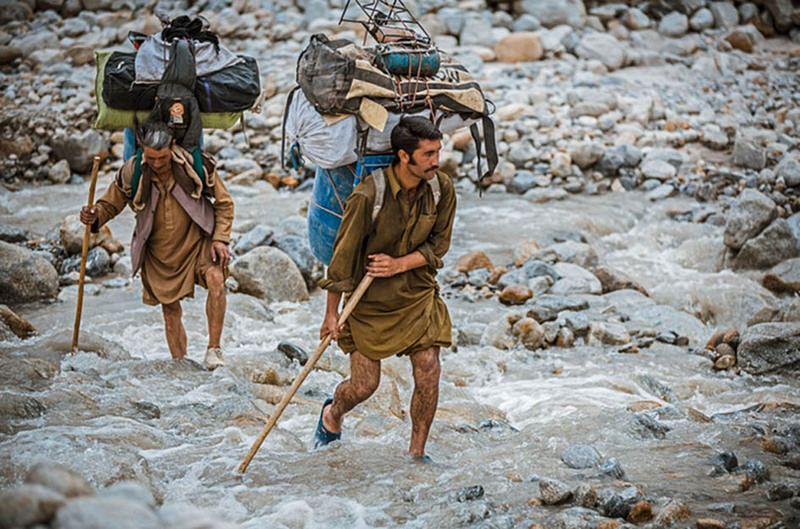 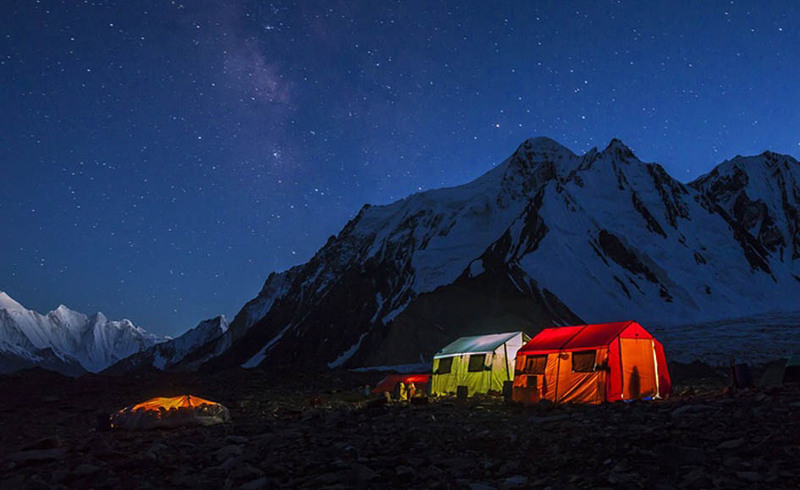 This landscape beauty was captured by Polish adventure-photographer David Kaszlikowski as part of his expedition to the Karakoram region to shoot for a documentary. 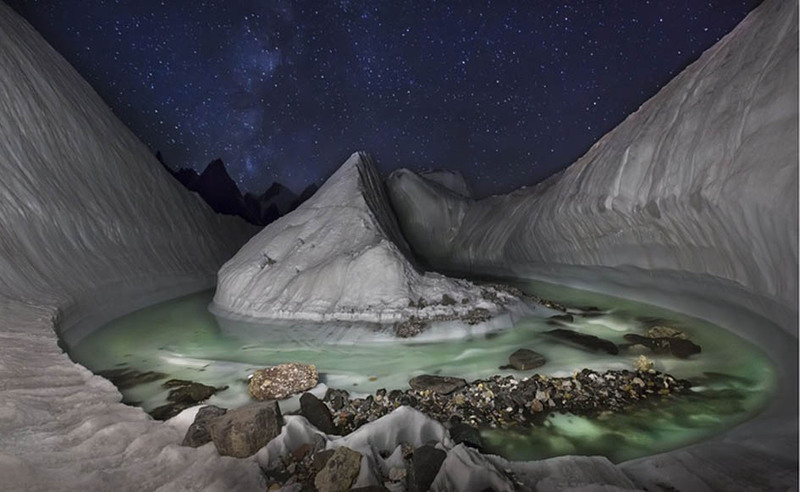 In additions to employing some of the best imaging tools commercially available, a Canon 5D Mark III in Kaszlikowski’s case, he also deployed a drone to fully capture the beauty and magnanimy of the Baltoro, one of the largest glaciers in the world. 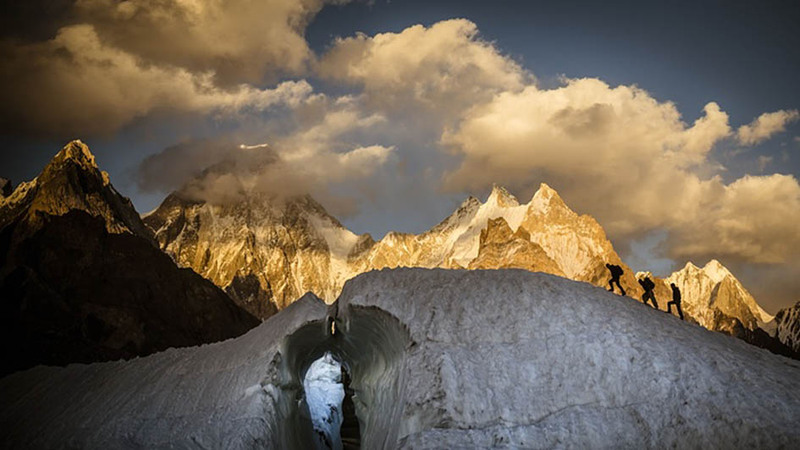 He manages to capture the glacier and the mountain in a manner never seen before.